Tomorrow! Villanova Electronic Enthusiasts Club (VEEC) Club Meeting. Friday, November 13 at 2:30-4:30 p.m. in the first-floor lounge. The VEEC is a social club, focused on recreation and relaxation. 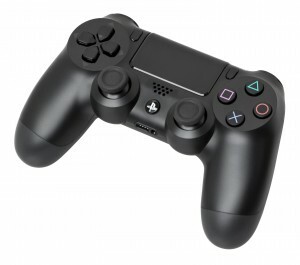 Participants gather to play video games in a safe and fun environment. The VEEC is always accepting new members. Open to all. Come join in for games and fun. 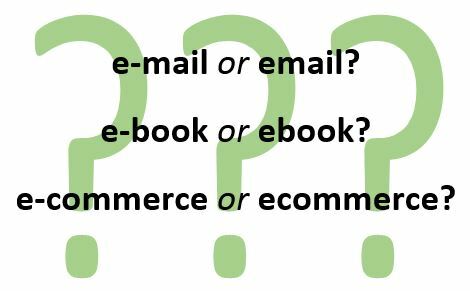 Did you know— All University publications, both print and online, adhere to AP style. To be consistent with University publications, Falvey’s online and print publications also adhere to AP style (see FML Style Guidelines). 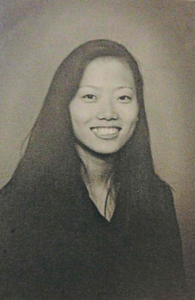 Pandora is going to the be exclusive steaming source for the second season of Serial, the Peabody Award-winning breakthrough podcast that introduced millions to the portable audio medium with the multi-episode story of the 1999 murder of Maryland high school student Hae Min Lee. This is big news because Serial, downloaded over 100 million times, is considered an “audio game-changer”: the first to bring podcasting mainstream. Additionally, it has caused Lee’s case to remain in the news and recently ordered reopened to admit new evidence. This move by Pandora, primarily a music streaming app, effectively blocks other services from also carrying the compelling series and doubtlessly will impel millions to download Pandora to their devices. According to the New York Times (though not confirmed by Serial producers,) the second season will focus on the case of Bowe Bergdahl, the Army soldier who was held captive by the Taliban in Afghanistan then charged with desertion. 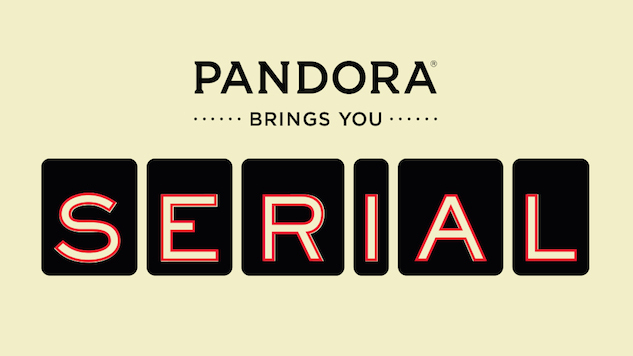 The premiere date has yet to be announced, but beginning November 24, Pandora listeners will be able to re-stream season one. On this day in 1799, early American astronomer Andrew Ellicott Douglass penned the first record of a North American meteor shower. He witnessed what we now call the Leonid meteor shower, an annual event, and wrote in his journal of the “sky rockets, flying in an infinity of directions” [source]. 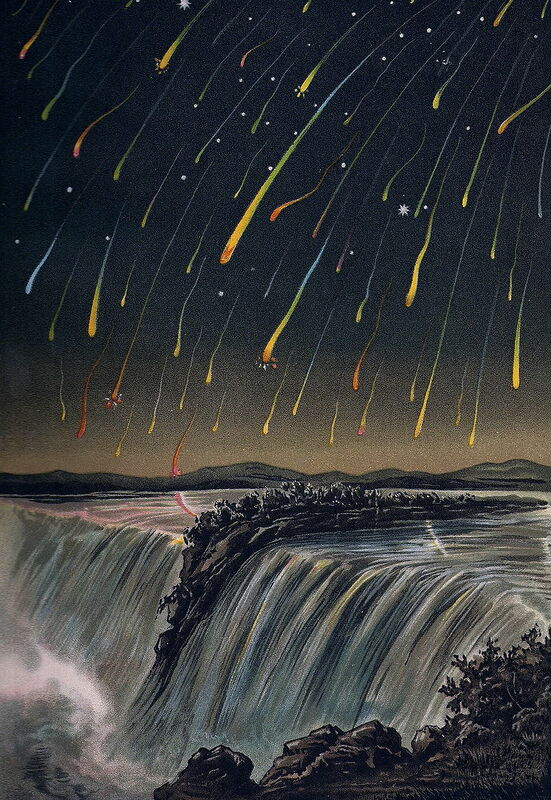 This was not, of course, the first meteor shower ever – but it is the first known record of a shower in North America, and it wasn’t until 1833 that a formal study of meteor astronomy was established. Could you imagine all the hundreds of years before the astronomical investigation? What would you imagine they were?